“The Brotherhood has always had many enemies, but it also has a reputation for successful grass-roots organizing and charitable work…and the Brothers are known for their ﬁnancial integrity”, says Peter Hessler in a new piece in the New Yorker. 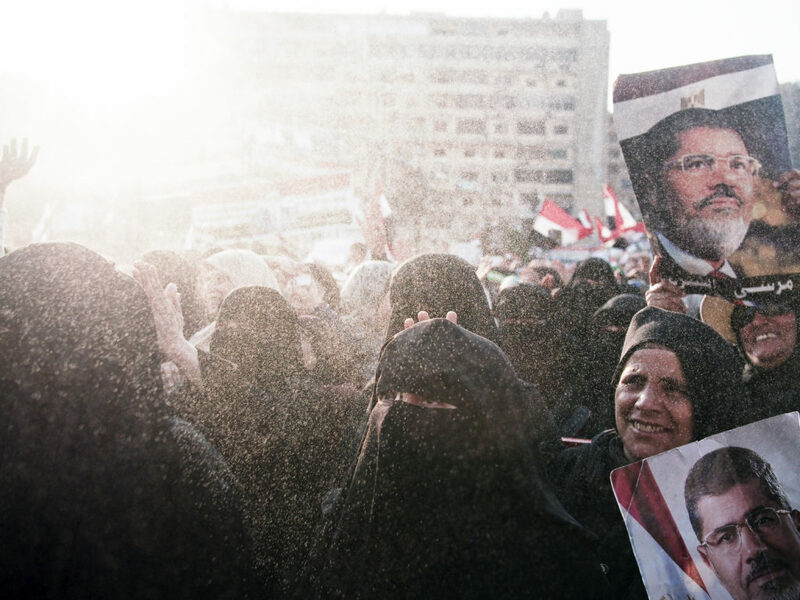 Hessler digs into the history of the Muslim Brotherhood and its rise to power as well as its organizational culture. The article also sheds light on the Brotherhood’s strengths and weaknesses and how things led to today’s tumultuous and uncertain political environment in Egypt. You can read this piece in its entirety here. Also on Egypt in the same issue of the New Yorker, George Packer in the “Talk of the Town” section of the magazine writes about the tough task of reconciling America’s strategic calculations with humanitarian goals, calling the task “an awkward exercise”. Packer uses several examples from past U.S. administrations and demonstrates how in the interests of national security the U.S. has had a “long history of double standards” and warns his readers about the potential for America to lose its remaining leverage over all factions involved in Egypt’s politics. You can read Packer’s piece here.